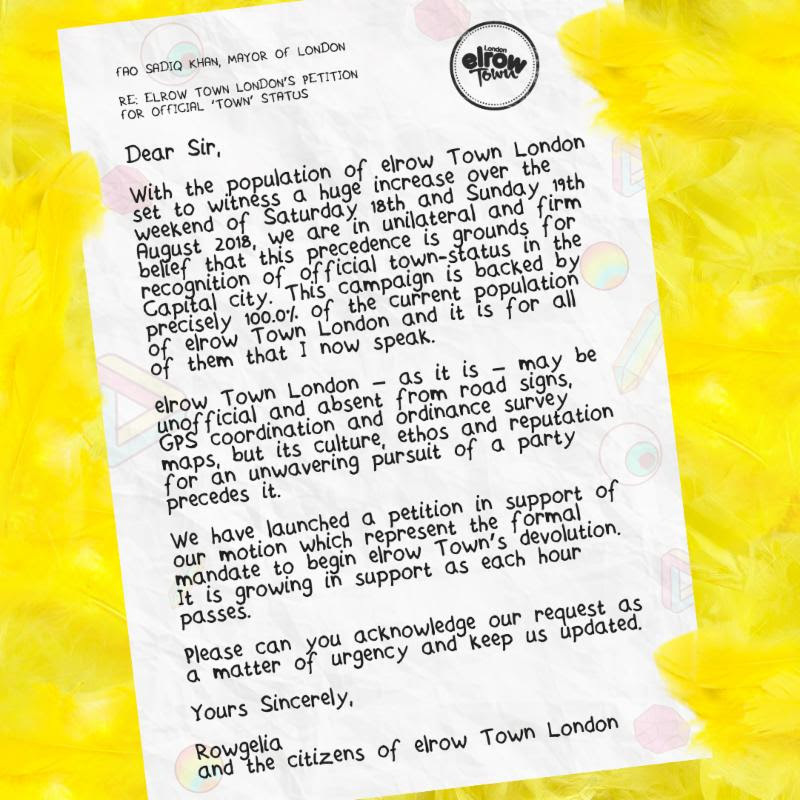 Those wishing to show their support and join the campaign, can sign the open letter to Sadiq Kahn by clicking here. 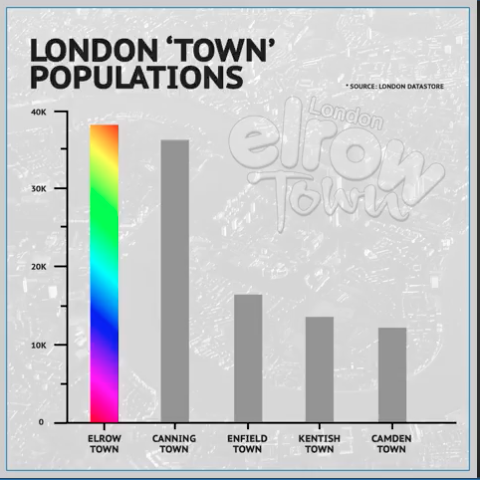 elrow Town London is a collaboration between between Spanish immersive party concept elrow and leading London events team LWE. 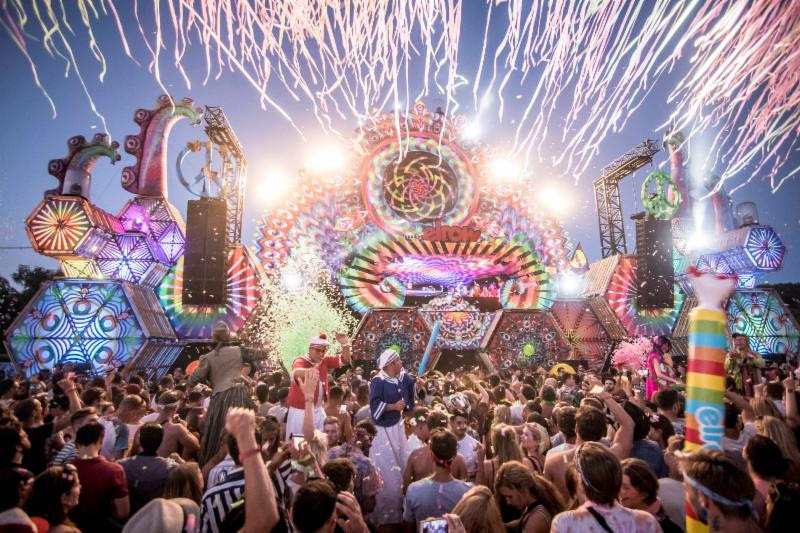 Their debut show took place on the 19th and 20th August 2017, hosted across two days at the Queen Elizabeth Olympic Park and combined three elrow themes in one space, with Singermorning, El Rowcio Presents: Feria de Abril and Rowlympics all featured. Headline sets came from the likes of Seth Troxler, Idris Elba, Jamie Jones, Eats Everything and Hot Since 82.